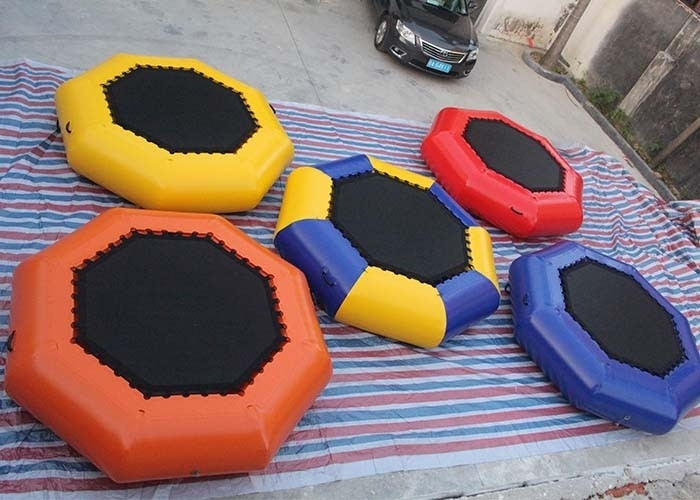 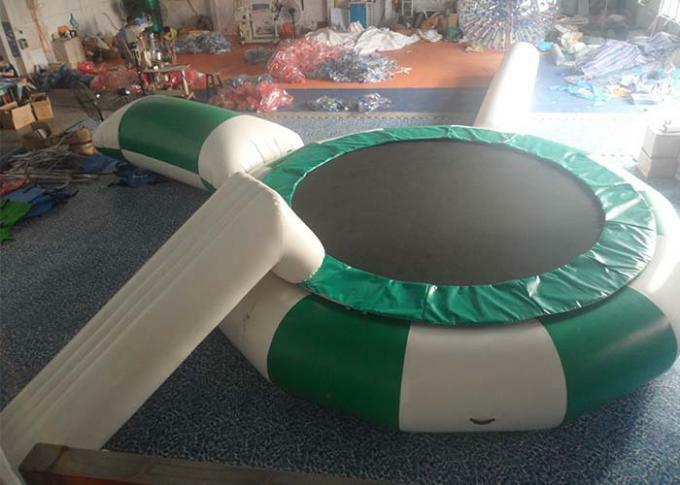 The Water Inflatable trampoline Product is frequently used in Amusement sea park, Beach, leisure center, lake, birthday party, festival activities, special zone, commerce promotion and so on. The Material is 3 layers, which is Eco-friendly, Waterproof, Yarn density 500Dx500Dx18x22, Tensile strength more than 2000N/50mm, Peel strength more than 80N/50mm, Tear strength more than 200N. 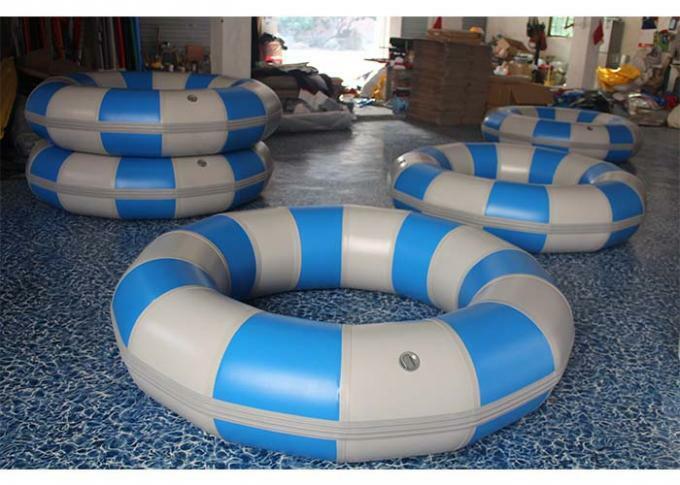 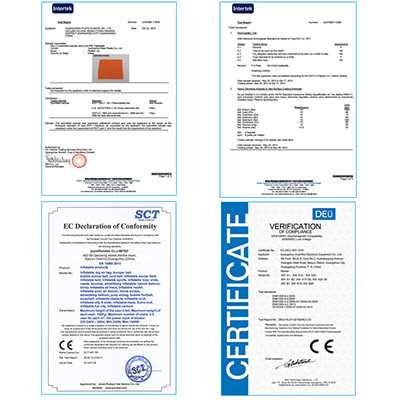 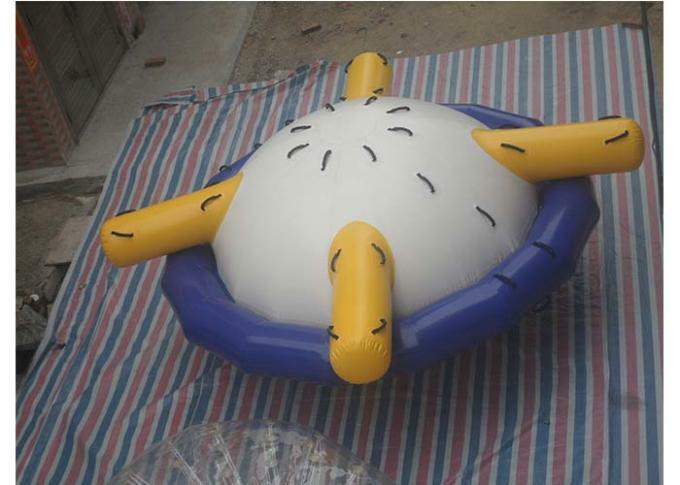 Guangzhou Xingheng Inflatable Co., Ltd has 14 years experience in inflatable products.